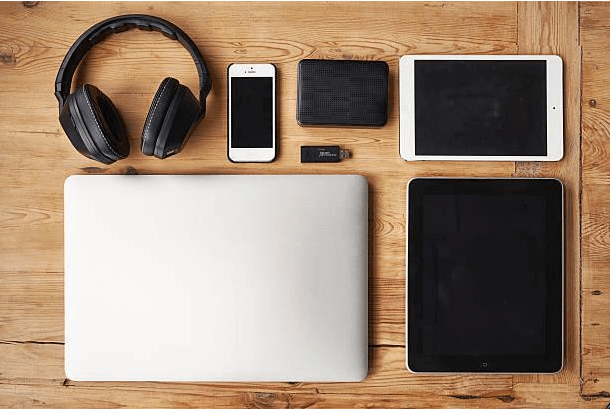 Device Restriction Policies – How A CASB Helps In Your Journey From ANY To APPROVED? Many organizations have already adopted various cloud services for different organizational needs including data storage, computing etc., and have experienced a considerable increase in their work productivity levels owing to this cloud adoption. Using cloud services gives them an edge over manageability, scalability and efficiency; and it has also proved to be cost-effective as well. The next important and logical step for these organizations would be to secure their data over cloud. There are different Cloud Access Security Brokers helping organizations to secure their data with the implementation of CASB techniques. CASB solutions have all the benefits what many organizations require for cloud security issues, provision for Device Management through Device Restriction Policies and many have in fact adopted them. Also, since all the confidential data is stored on a cloud-based SaaS application, it does make a lot of sense to have such cloud-based CASB solutions in place. Cloud Security – A Concern Across Organizations! Cloud service providers surely ascertain cloud security. But due to the lapses in their cloud security systems, they somehow lack in their cloud security perspectives. This is where Cloud Access Security Brokers come into the picture with their effective CASB solutions for enhanced cloud security. When organizations have to secure their data with features for access control including device restriction policies over approved devices and unapproved devices etc, there works the caliber of CASB vendors like us. We, at CloudCodes, take pride in being a leader across the globe owing to the maturity and large size adoption of our cloud security techniques. Our CloudCodes for Business solution has the advantage over other CASB solutions in terms of quality, price, support and what not. Our Access Control module features device restriction policies as a part of our offerings for cloud security. Times have changed, work cultures have altered, and corporate environments have totally transformed and transitioned over ages. 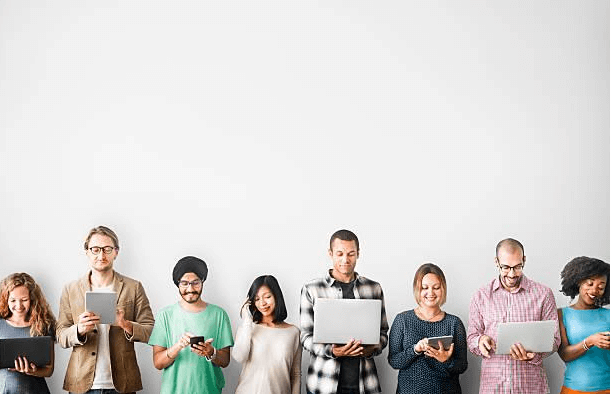 This is the cloud age; and more and more enterprises adopting cloud practices is giving rise to different work cultures that encourage practices like BYOD (Bring Your Own Device). The Smartphone age of today’s workforce is equally smarter in making their job easier through these practices. They are never off-work as they are working 24×7 even while they are mobile through these personal devices; which can either be their mobile devices, tablets or laptops. Something that might surprise us is that why organizations are encouraging such cultures despite of the fact that this leads to serious cloud security threats. The reason is quite understandable in terms of productivity increase, which organizations want and which is their first priority; as they are aware now that cloud security can be taken care of; through effective CASB solutions and thus they are investing in them. Our CloudCodes for Business solution brings that extra layer of security on top of your cloud applications. It provides organizations the much-needed control over their data to allow them better cloud security controls beyond boundaries. Thus, we, at CloudCodes, in a way, help organizations in creating a virtual firewall on the cloud; hence, protecting enterprise data residing over various cloud providers’ environments. As a part of our Advanced Access Control module is the provision for Device Management through Device Restriction Policies, which are imposed by the admin, wherein, the admin can put some devices as Approved Devices, while others as unapproved ones. Any attempt to violate the pre-defined device restriction policies would be immediately reported to the admin by the generation of a report that tells the admin about such malicious attempt and action can be taken right after; thus taking cloud security of the organization to the next level. “Anytime, Anywhere or Any Device access to data” has been the primary principle of the cloud services. But CloudCodes has taken the principle form an enterprise point of view and modified it appropriately as “Approved Device, Approved location or Approved Time”. Hence, basically, it is an effective journey from Any to Approved.